French polish with little shellac dissolved in alcohol is used for coating on wood. It is applied with a woolen pad covered with cloth. It is recommended for all interior works. This polish provides brilliant glow that exposes all depth and color of the wood. 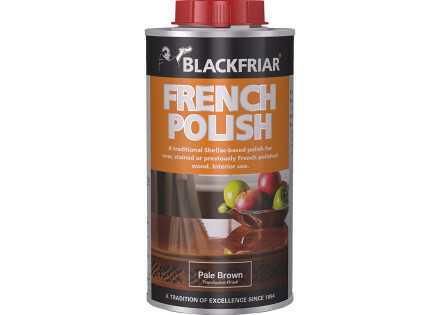 rench polish and spirit polish are different because French polish comes readymade from the market while spirit polish is made at site.Preparation of the Surface : The surface should be cleaned. All unevenness should be rubbed down and smooth with sand paper. The surface should be well dusted with the help cotton cloth. Holes on the surface should be filled with putty. The surface should be given a coat of wood filler and be rubbed down perfectly smooth with glass paper and be wiped clean. 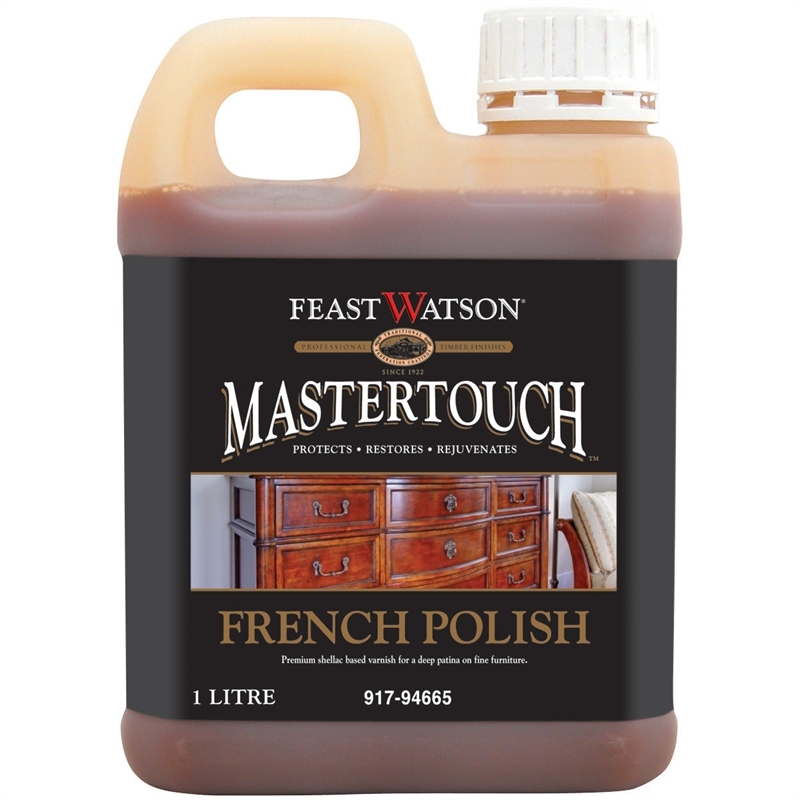 Ask a question: Do you have any question related to French Polish. Post here, you will get the best answer from best provider.